LOS ANGELES, CA, August 01, 2017 /24-7PressRelease/ — How did 5 guys from southern California beach towns decide to play music that wouldn’t be out of place in a smoke filled nightclub in 1920’s Europe? It was their common love and respect for the master work of Django Reinhardt and his iconic Gypsy Jazz sound. Those 5 guys, the members of the Black Market Trust, have just released their fourth album “Folk Songs”. The 15 track, mostly instrumental album honors the musical tradition that inspired the band members to make music in the first place. 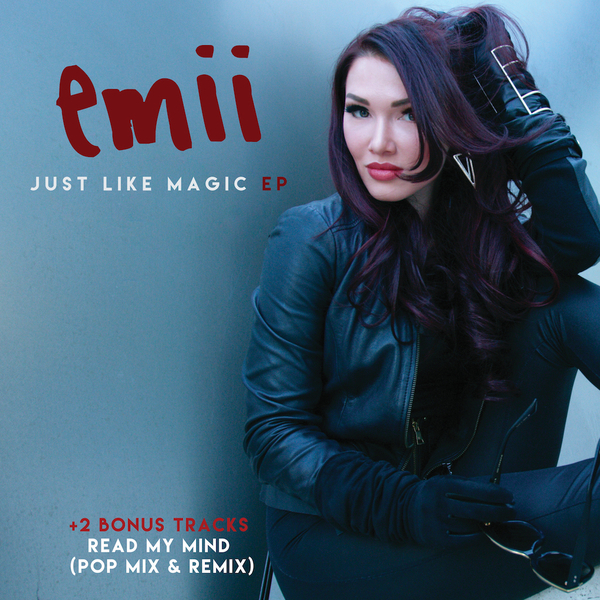 Echoes of romantic gypsy waltzes, Django-style swing, classical themes, fiery Horas and Slavic Dances all appear on the album. 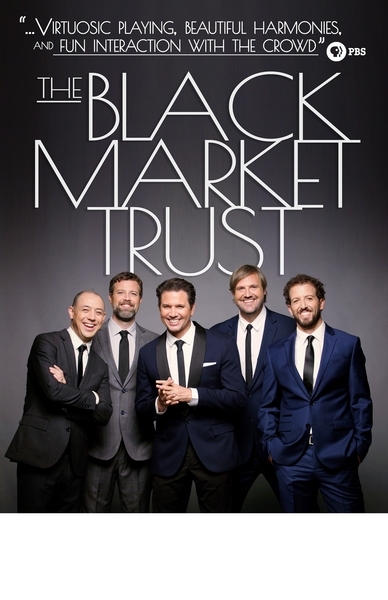 The two vocal tracks on the album, Les Deux Guitares and Waves of the Danube, feature full band harmonies, and are a nod to the vocal groups that have inspired the Black Market Trust. “It was an inspired and fun album to make and we hope it does justice to honor the greats that helped add a big dimension to our sound” says lead singer and guitarist Jeffrey Radaich of his hopes for the album. “Folk Songs” will be available on all major music platforms including iTunes and CD Baby on August 1st. The Black Market Trust can be seen live at the 17th Annual Djangofest Northwest on September 21st at 8PM. 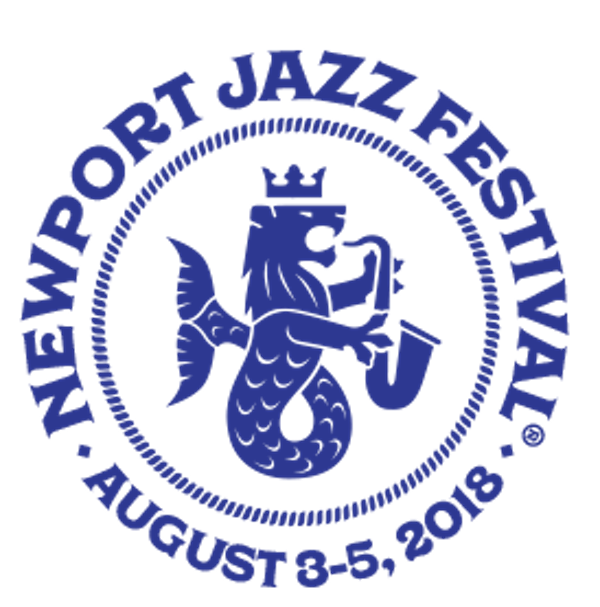 The festival, the largest Gypsy Jazz festival in North America, draws fans and musicians from all across the US and Europe to celebrate Django and his influence on music history. For more information, or to buy tickets to see The Black Market Trust perform at Djangofest Northwest, go to https://www.djangofestnw.com. For more information on The Black Market Trust, please visit TheBlackMarketTrust.com.